Ornament measures 3-1/4" x 1-3/4"
Ornaments aren't just for Christmas! Hang this in your car or at your office to keep the positive energy of Zymbol around you at all times. Next time you're bringing a bottle of wine to an event think about sliding a Zymbol on it and personalizing the message card! 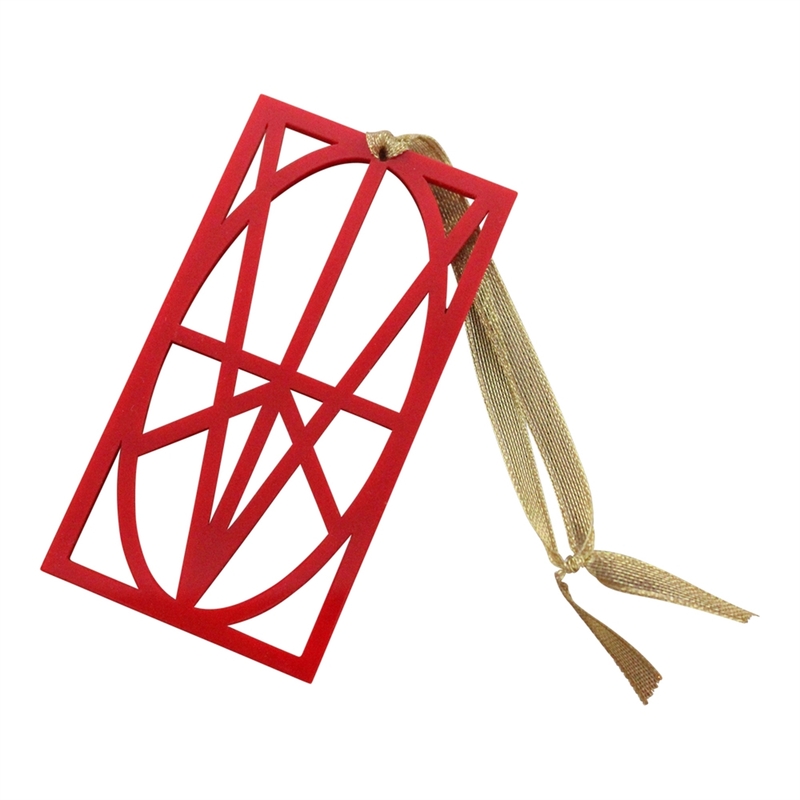 Zymbol ornaments are a great gift for the person in your life who doesn't wear jewelry.